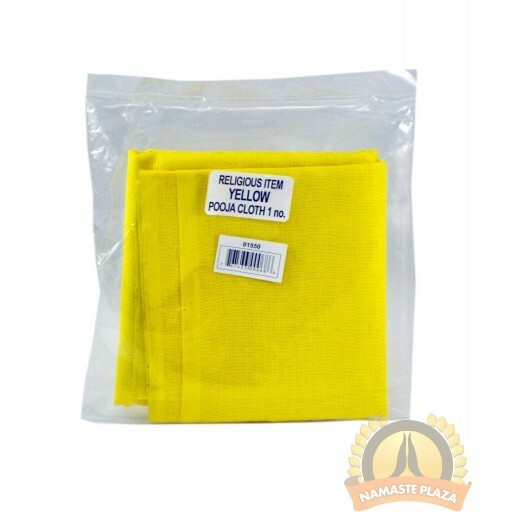 Yellow represents wisdom, concentration, cheerfulness, auspiciousness , optimism, energy, intellectuality, spiritual enlightenment and confidence. 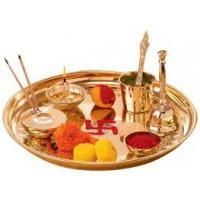 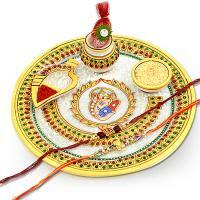 Yellow cloth is used to perform hindu rituals as a mark of respect for the diety. 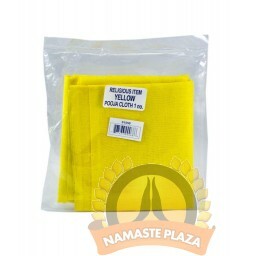 This yellow cloth will truly enhance your spiritual thoughts and practices.